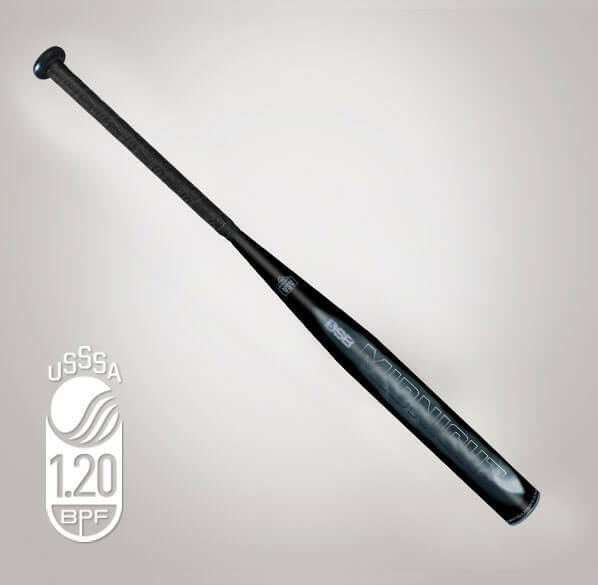 bat is DSB’s latest release of its high-performing fastpitch line. 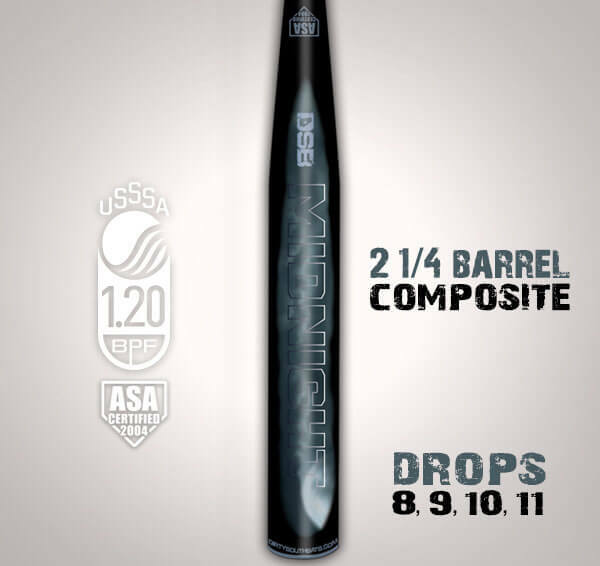 As always, parents first ask, “is it the same bat as the Lady Swag with different graphics?” The answer is no. 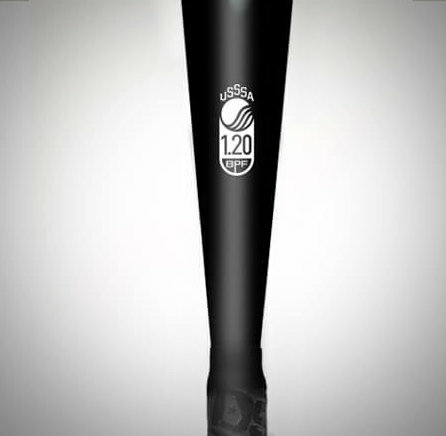 Midnight continues the evolution of the Lady Swag, while making advancements to the taper to improve compression in the barrel. That, in turn, also focuses on durability. Midnight will feel a little bit stiffer than the Lady Swag at first. It will warm up nicely to achieve optimal legal performance to both ASA and USSSA standards. As always, do not roll a DSB bat unless you want the paint and graphics to delaminate from the barrel. 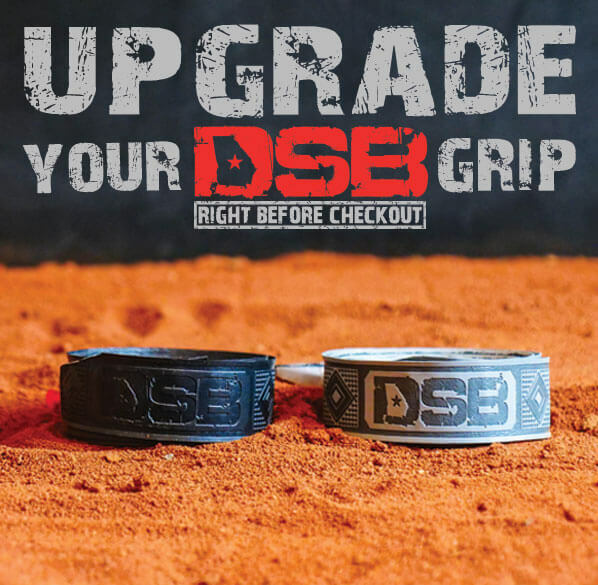 DSB bats are made differently, which is good, and why we are becoming one of the top performing companies for fastpitch and baseball. And remember, every DSB bat is American Made (not assembled, but manufactured) in Georgia USA. 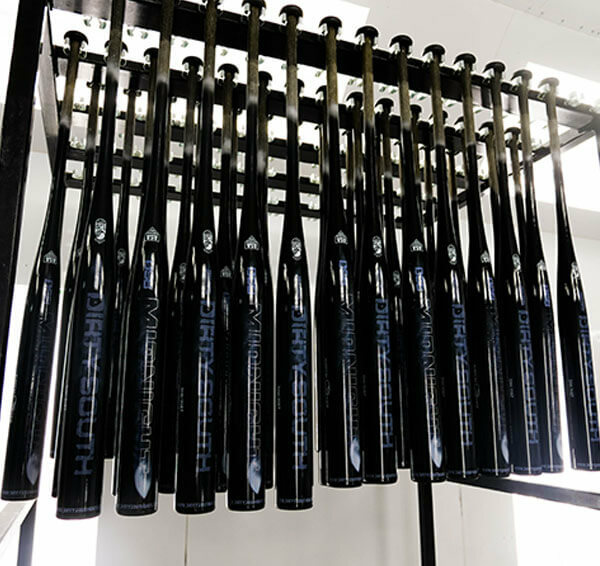 bats are made differently, which is good and why we are becoming one of the top performing companies for fastpitch and baseball. And remember, every DSB bat is American Made (not assembled, but manufactured) in Georgia USA. As always parents first ask, “is it the same bat as the Lady Swag with different graphics?” The answer is no. 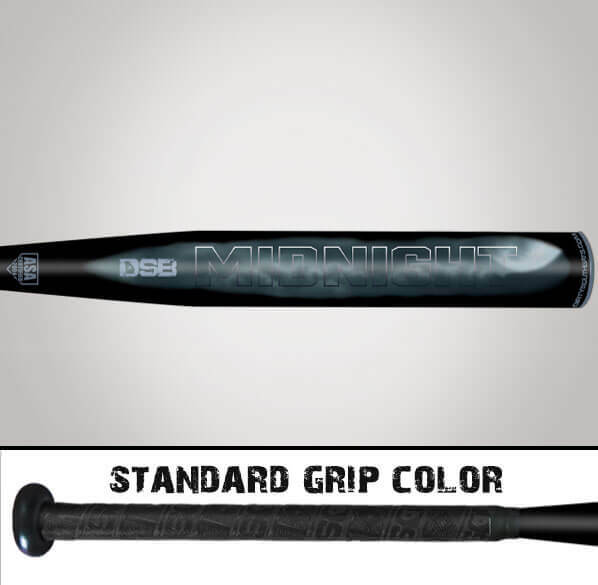 Midnight continues the evolution of the Lady Swag, while making advancements to the taper to improve compression in the barrel. That, in turn, also focuses on durability. Midnight will feel a little bit stiffer than the Lady Swag at first. 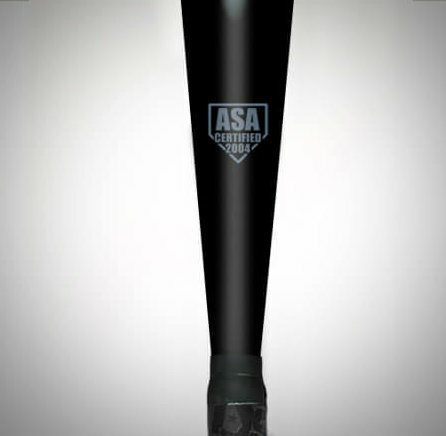 It will warm up nicely to achieve optimal legal performance in both ASA and USSSA standards. As always, do not roll a DSB bat, unless you want the paint and graphics to delaminate from the barrel. 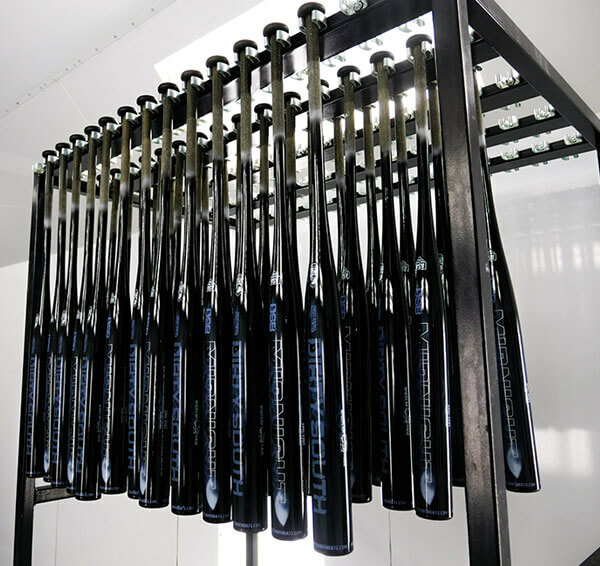 DSB bats are made differently, which is good, and why we are becoming one of the top performing companies for fastpitch and baseball. 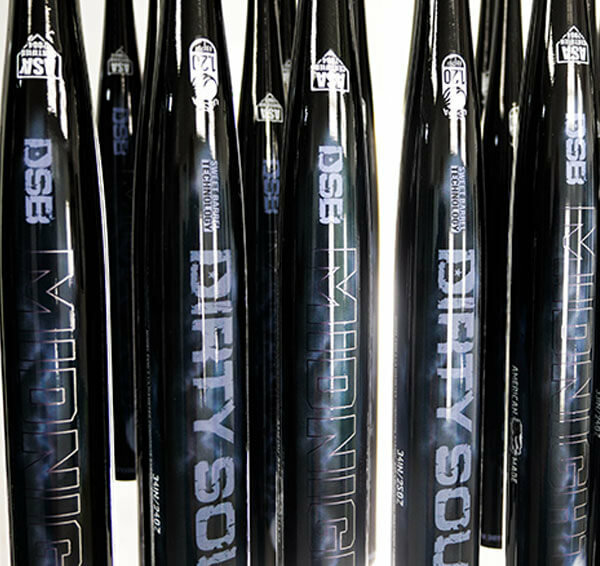 And remember, every DSB bat is American Made (not assembled, but manufactured) in Georgia USA. Daughter loves it! The more she uses it the better it gets! We love this bat! I bought one for my 8 yr old. She swings and hits so much better with this bat. And the pop sound it makes is a sweet sound! My daughter really likes the bat and has been hitting it very well. It has really good pop and feels solid on contact. By far, one of the hottest out of the wrapper bats there is on the market.